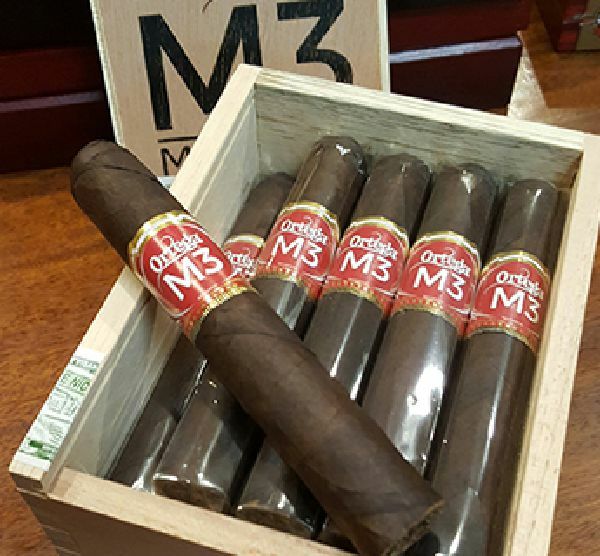 A unique blend of Nicaraguan tobaccos topped off with a beautiful Mexican Maduro Wrapper. 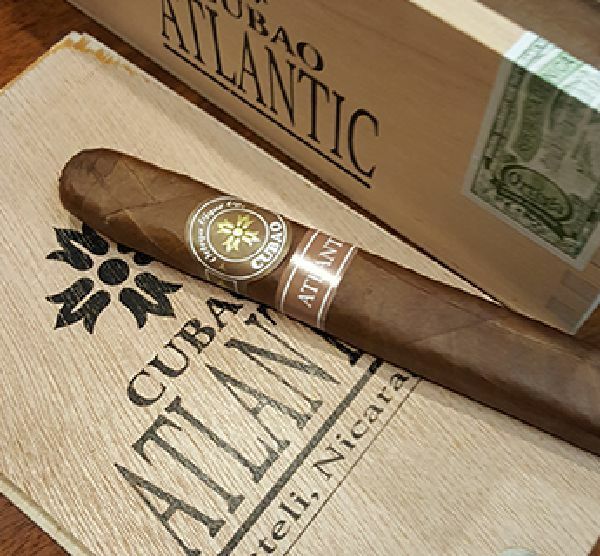 A unique blend of Nicaraguan tobaccos topped off with a beautiful Habano Wrapper. 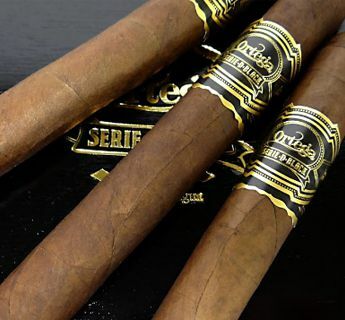 A meticulously blend using only the finest long filler tobaccos grown in Nicaragua topped off with a stunning Sumatra Wrapper. 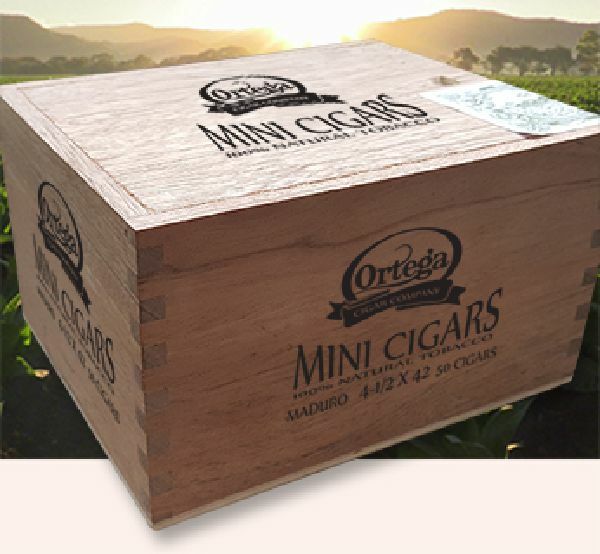 A unique blend of long filler tobaccos grown in Honduras and Nicaragua and is topped off with a beatiful Broadleaf Maduro Wrapper. 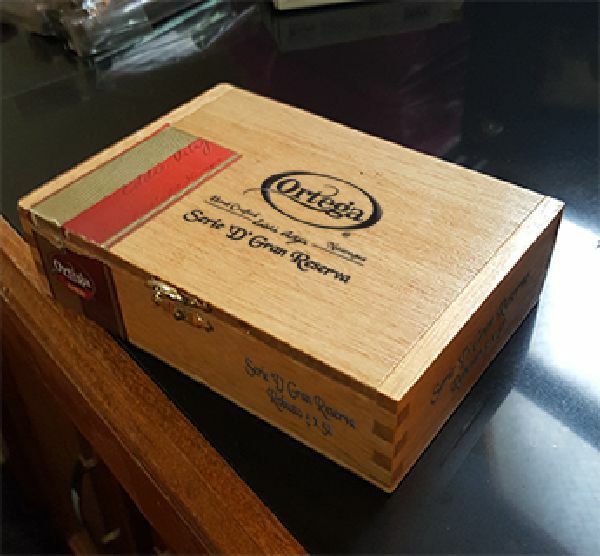 A unique blend of Nicaraguan tobaccos topped off with a beautiful Connecticut Wrapper. 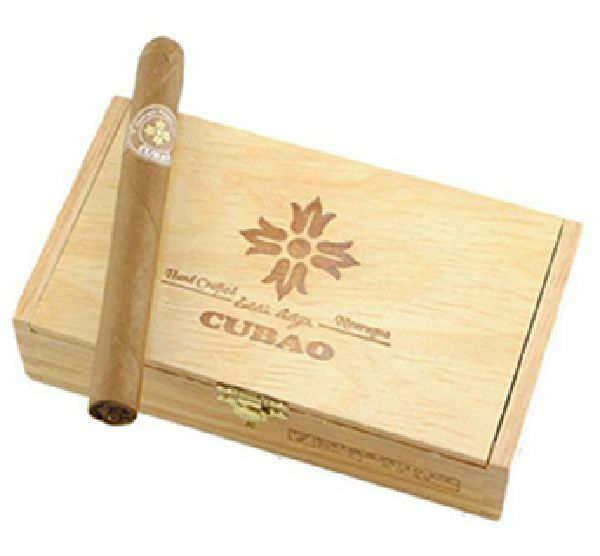 CUBAO COVERS ALL THE "FLAVORS"
Cubao Habano is is a meticulous blend of all Nicaraguan long filler tobaccos grown in Nicaragua topped off with a beautiful Habano wrapper. 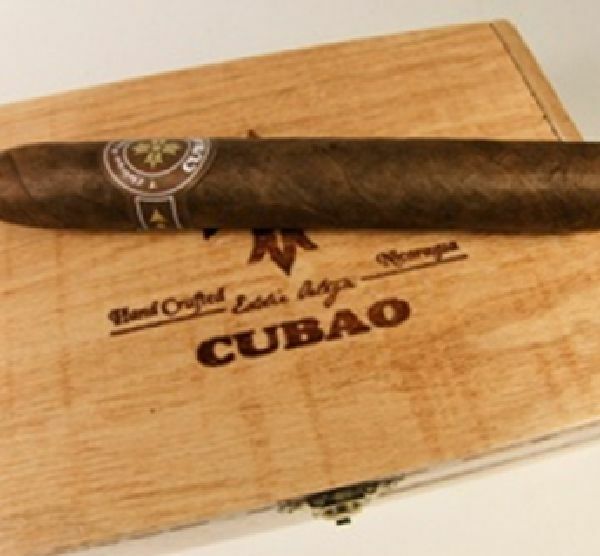 Cubao Maduro is is a meticulous blend of all Nicaraguan long filler tobaccos grown in Nicaragua topped off with a beautiful Broadleaf Maduro wrapper. 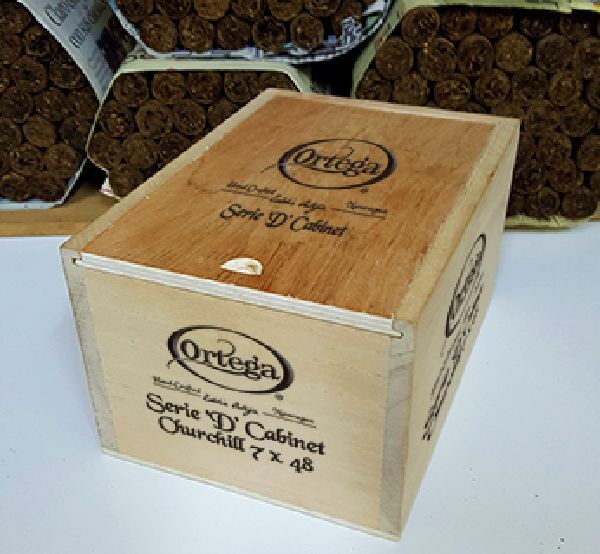 Cubao Natural is is a meticulous blend of all Nicaraguan long filler tobaccos grown in Nicaragua topped off with a beautiful Connecticut wrapper. "REO" An Oldie but goodie. 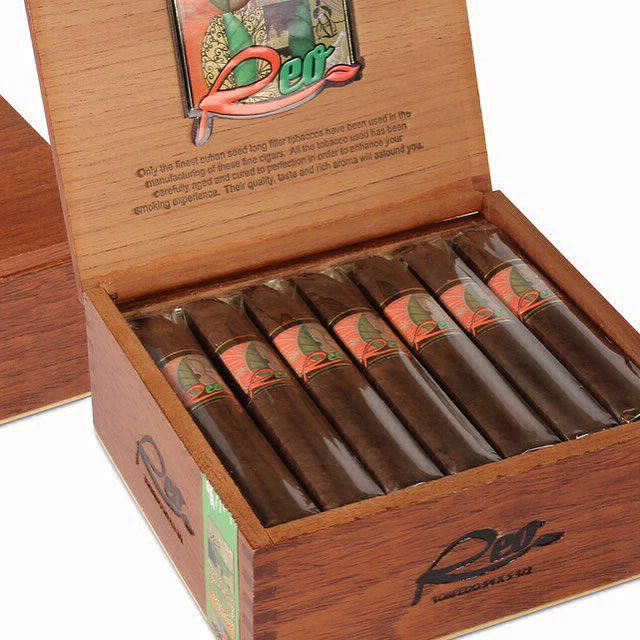 The REO is a wonderful blend of Honduran and Nicaraguan Long Filler Tobaccos Topped off with a beautiful Broadleaf Maduro Wrapper. 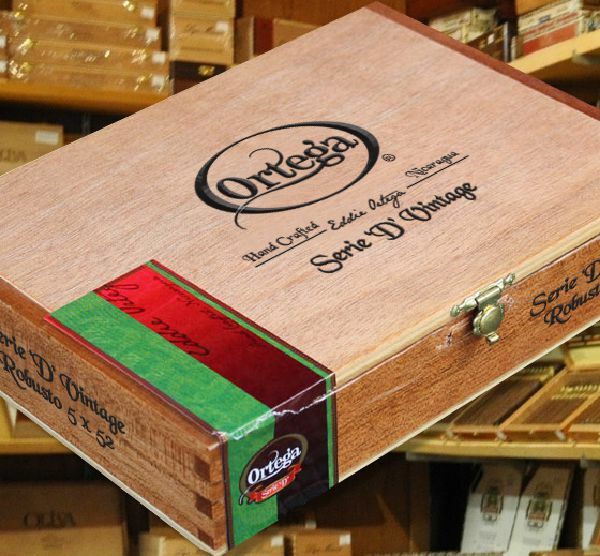 Available in boxes of 20 cigars. A nice blend of long filler tobaccos grown in Nicaragua and topped off with a Habano Habano wrapper. 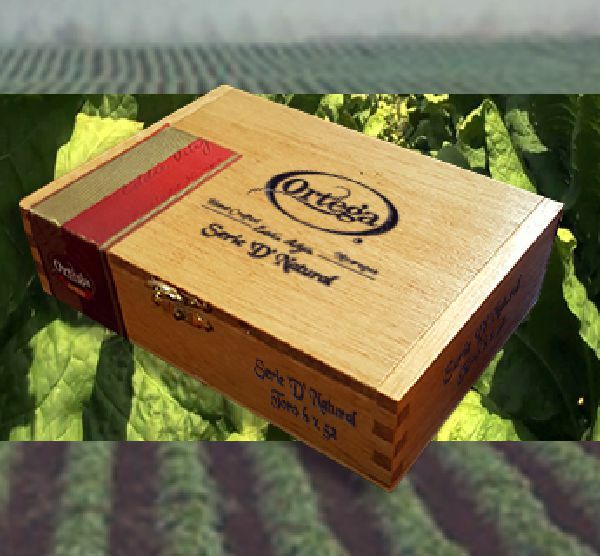 A unique blend of long filler tobaccos grown in Nicaragua and topped off with a Habano, Maduro or Connecticut wrapper. 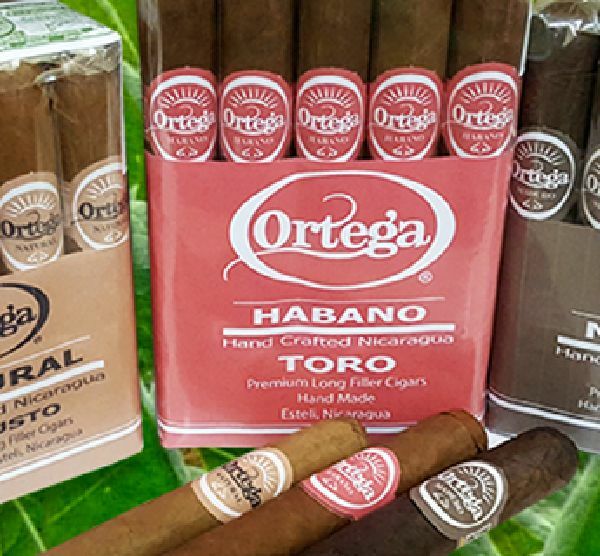 Finest long filler tobaccos grown in Nicaragua finished with a Habano, Maduro or Connecticut wrapper. 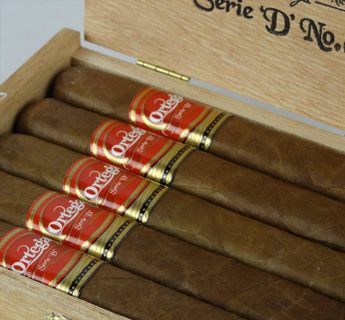 Our big ring cigars. 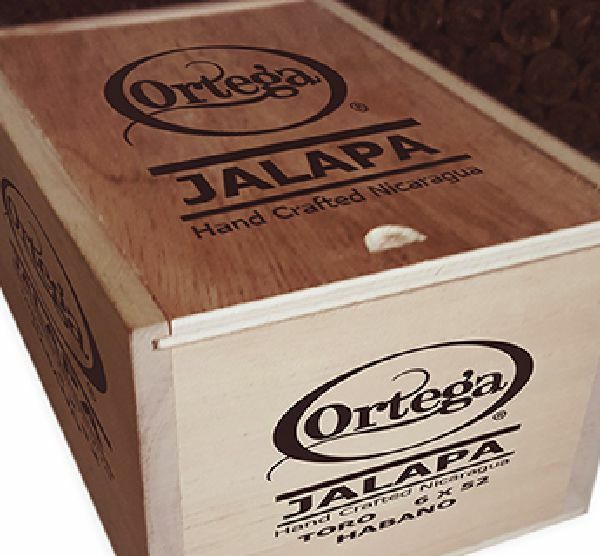 Nicaraguan long filler tobaccos topped off with a Habano or Maduro wrapper. 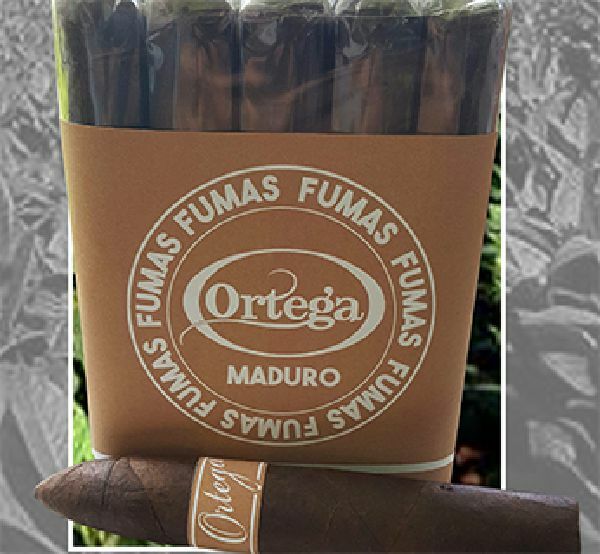 A meticulously blend using only the finest long filler tobaccos grown in Nicaragua topped off with a stunning Habano or Maduro Wrapper. 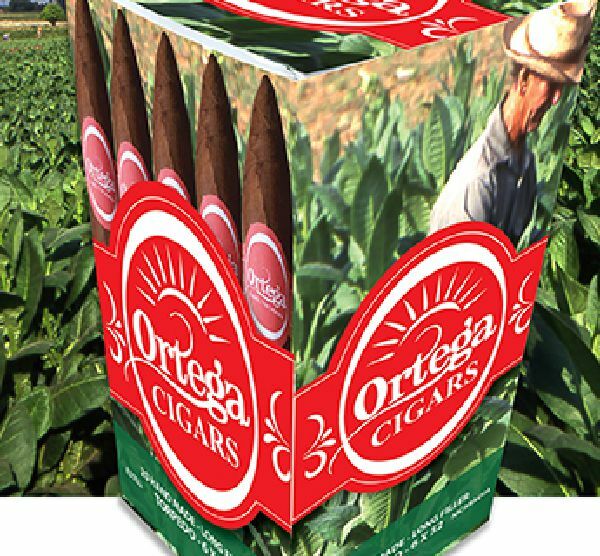 A unique blend of long filler tobaccos grown in Nicaragua and topped off with either a Habano or Maduro wrapper. 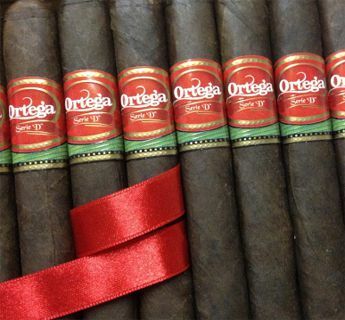 A nice blend of long filler tobaccos grown in Nicaragua and topped off with either a Habano or Maduro wrapper. 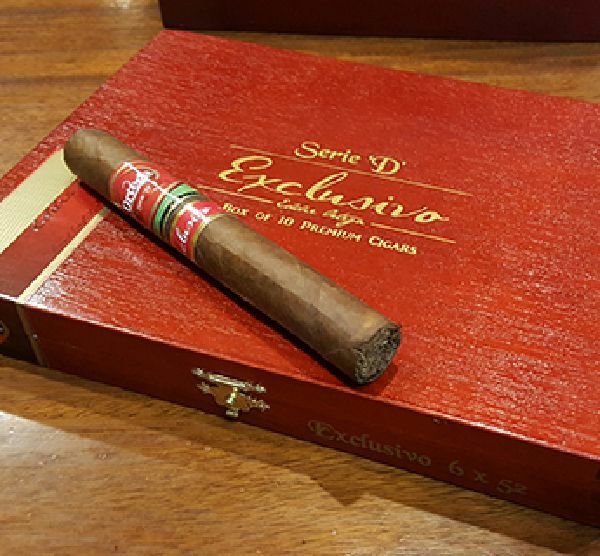 A superbly blended Serie D exclusively made for Cigars International using only the finest long filler tobaccos grown in Nicaragua. 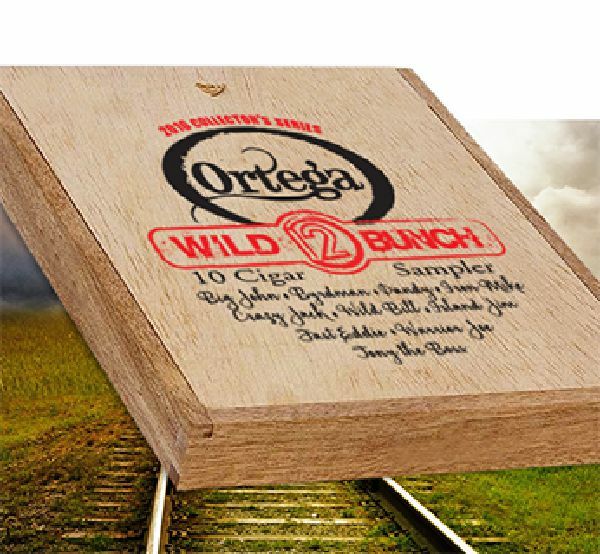 After a year in Hiatus, the best of the Wild Bunch crew is coming back. Stay tuned, details coming soon! 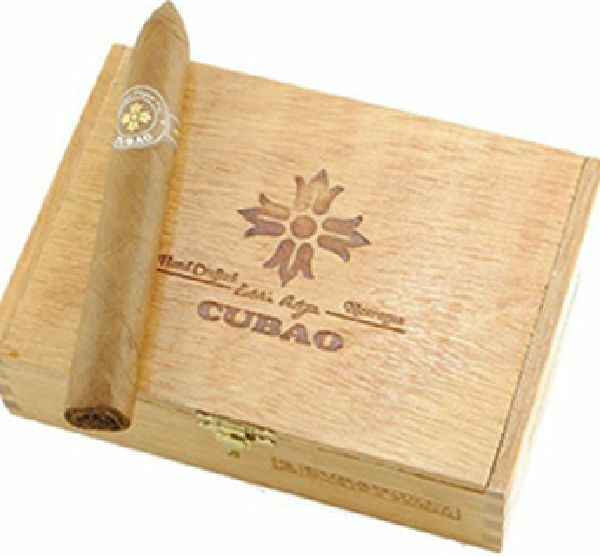 An exclusive line in the Cubao line made for Atlantic Cigars. 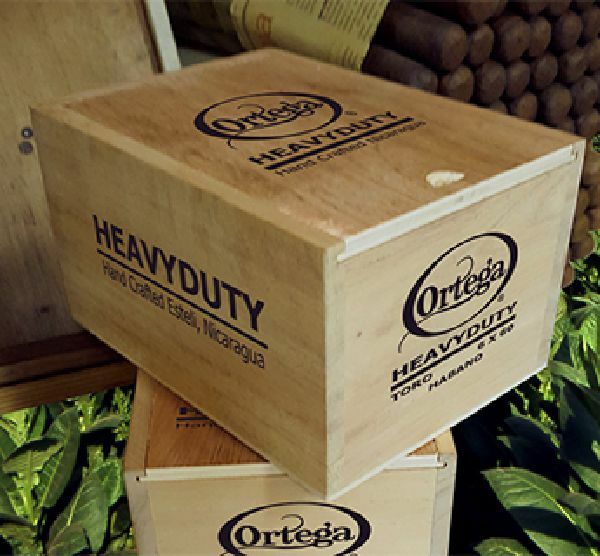 This is a box pressed beaty using only the best from Nicaraguan long filler tobaccos. contact us using the form on the right.